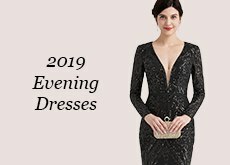 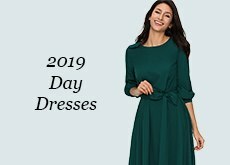 Everyone in your wedding party deserves the very best dress. 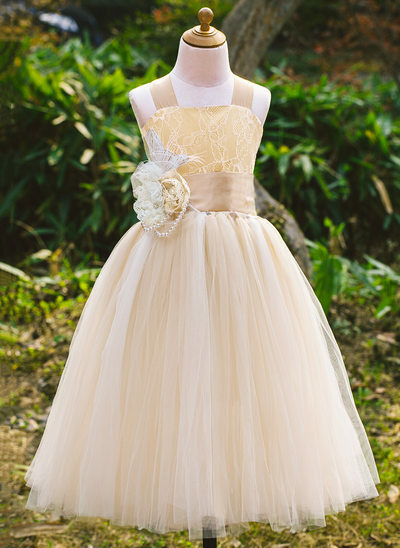 Create the most wonderful wedding and make your flower girl feel as pretty as a princess with JJ’s House’s charming Flower Girl Dresses. 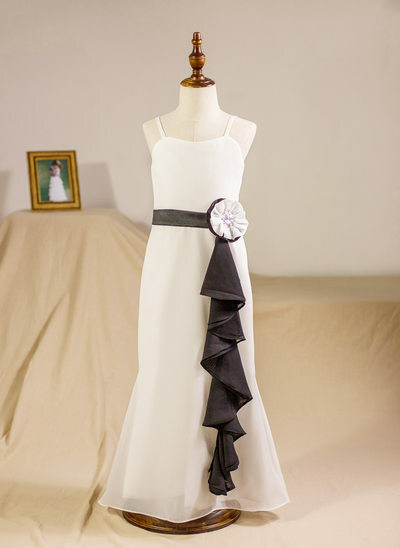 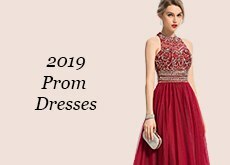 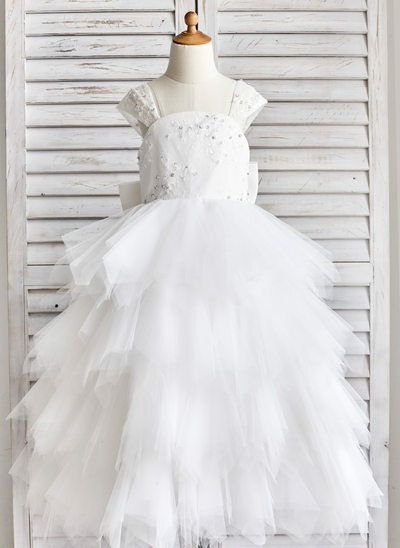 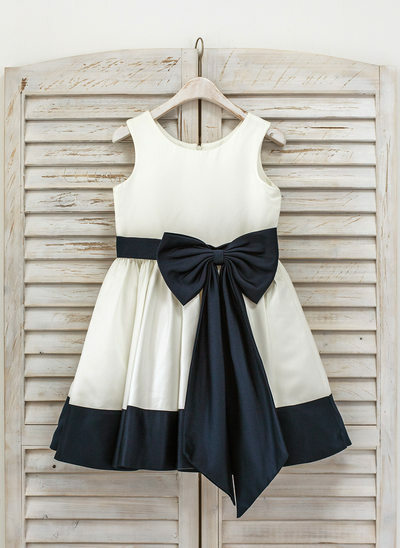 We have a huge collection for you to choose from, in over 40 colors including ivory flower girl dresses, white flower girl dresses and colored ones. 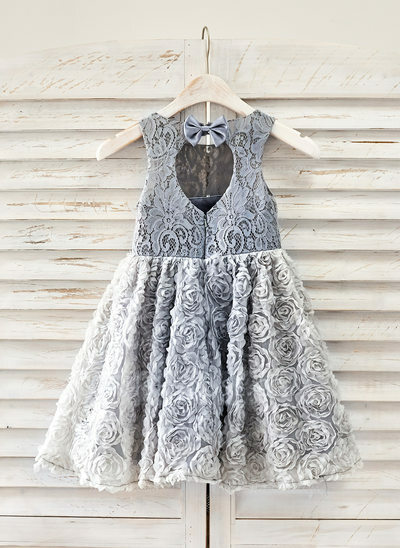 We’ve also created the most precious flower girl dresses that fit any age and style, from toddler flower girl dresses to ones for teenagers! 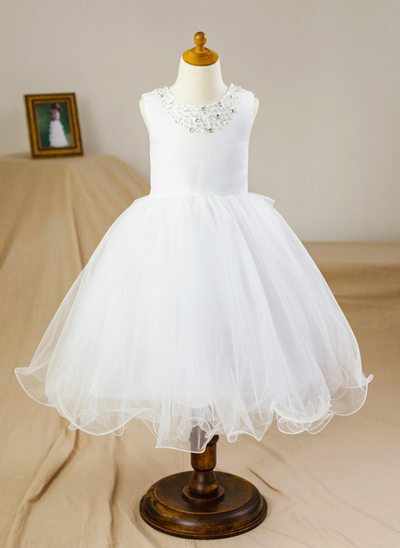 Beautifully made with premium chiffon, silky satin, delicate lace and sparkling sequins. 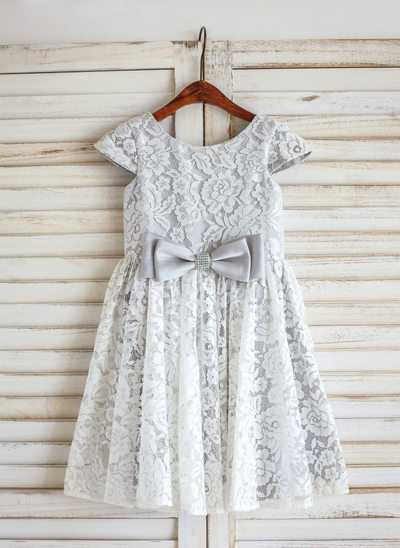 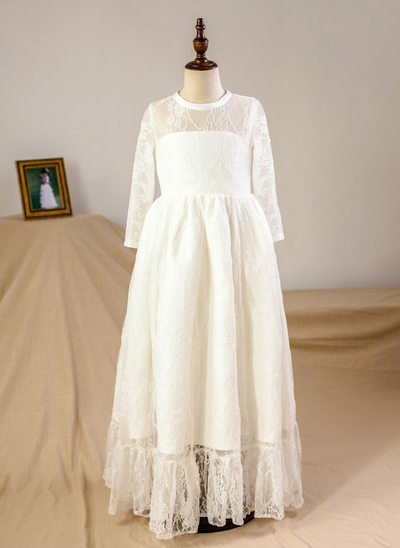 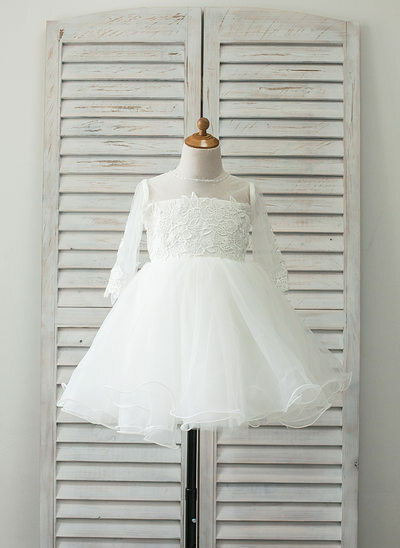 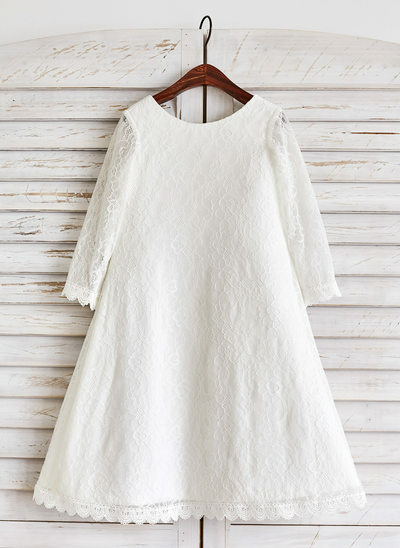 Our luxurious lace flower girl dresses are among our best sellers! 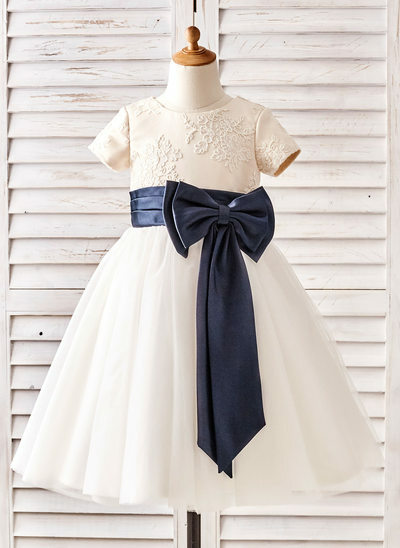 Delicate bows, graceful lace, full tulle, and exquisite satin are just some of the dainty details that make flower girl dresses from JJ's House so special. 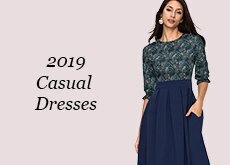 With hundreds of styles to buy now online, we are sure to have your favorite! 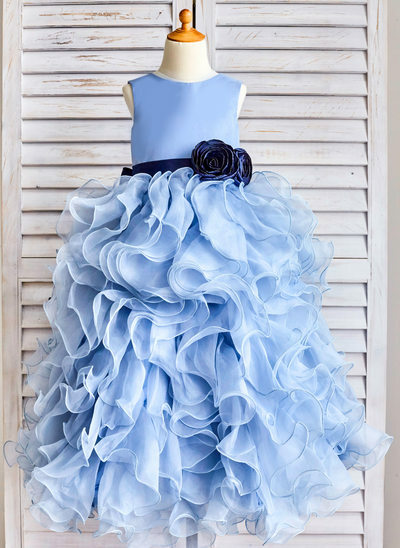 If you are looking for high quality flower girl dresses which match the excellence of your wedding, then JJ’s House is the best choice. 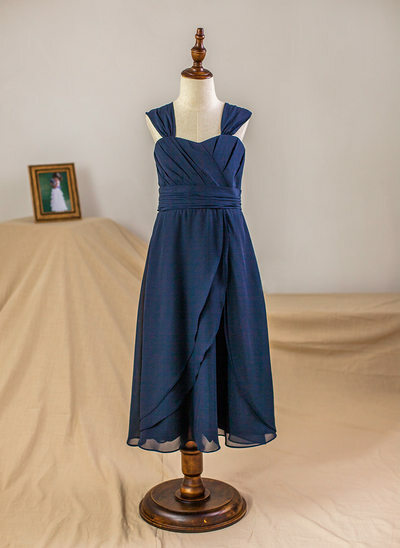 Helpful filters enable you to choose style, price, fabric, color, and more! 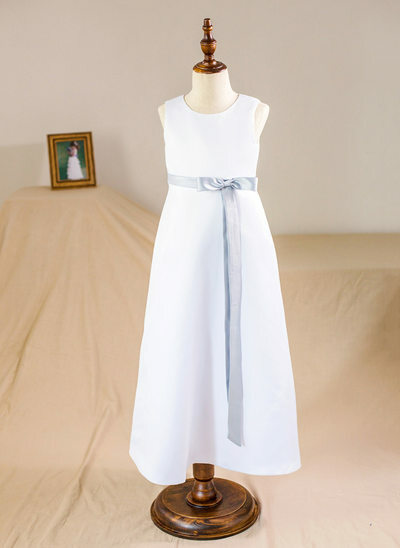 The customizable tabs at the left mean you can narrow the huge range down to your ideal specification.